How do I know that God loves me? How do I know God has my back? 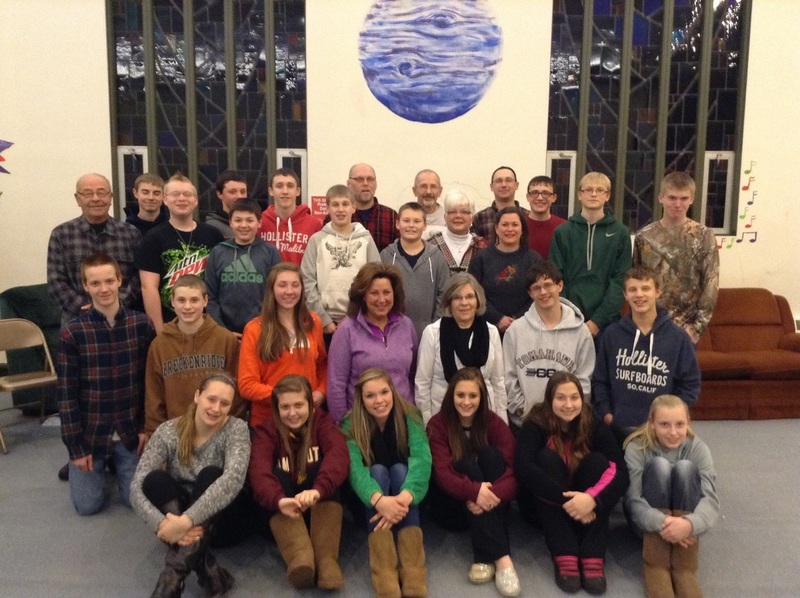 Welcome to the Grace Lutheran Church's Confirmation page! Here we will have links to activities, devotions, blog posts, articles and much much more to assist you in your Faith Journey! We will be updating this site on a regular basis so if there isn't something that you are looking for please let me know!